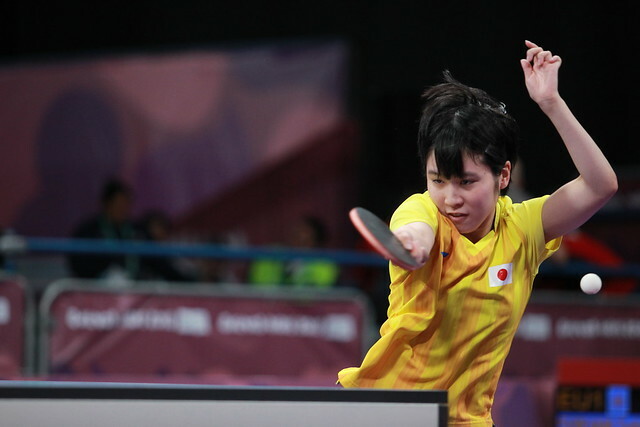 The third edition, the first to be staged outside Asia, the previous meetings being in Singapore and Nanjing, the Buenos Aires 2018 Summer Youth Olympic Games, with table tennis integral to the overall itinerary, will be staged from Saturday 6th to Thursday 18th October. Step by step the South American city is applying the finishing touches, on Thursday 18th January the pictograms for each sport were announced. Following the tradition of both the Olympic Games and Paralympic Games, designs were sought that defined the sport in an easily identifiable and simple manner. Hundreds of children in schools throughout the city of Buenos Aires were involved, a most apt decision, one very much in line with a now well established event that not only aims to promote sport but also culture and education. Undoubtedly for table tennis, the goal of an eye-catching design was achieved; for the young people concerned in the initial designs, they can feel proud of being part of an event that for themselves as well as the athletes, is a once in a lifetime opportunity.